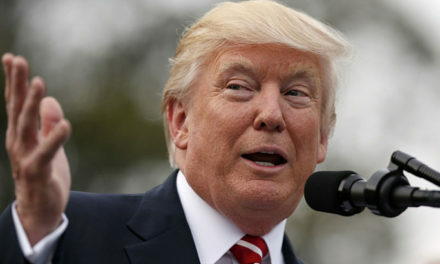 This much disputed line of actual control separating India and China remains a subject of discussion to this day. Situated almost 4000m above the sea level, this region lies between the Karakoram and Kun Lun ranges, possessing a huge number of soda lakes. This island group is part of the Indian Ocean and remains vulnerable to human invasion due to its tribal communities and other sensitive security reasons. 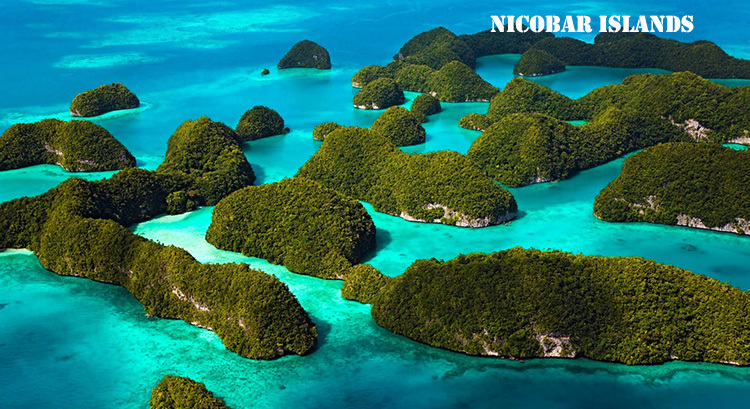 Visiting this island for purposes like research, require special permission from the government. This hippie paradise has attracted people from across the globe for its quality cannabis. 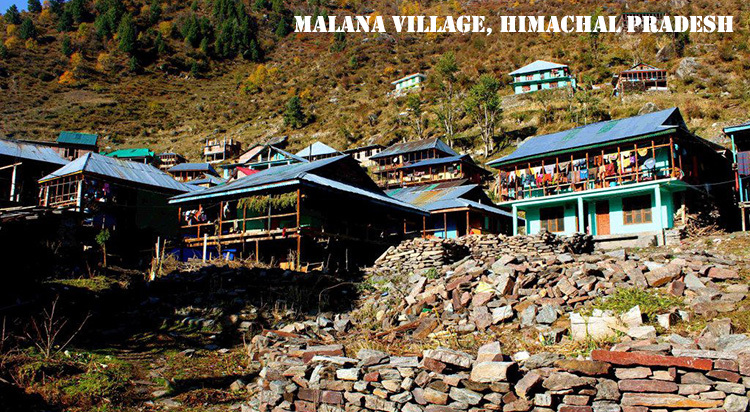 But that is not all, because Malana boasts of being one of the oldest democracies, having its own culture and practices that remains secluded from those of the fast-paced cities of India. 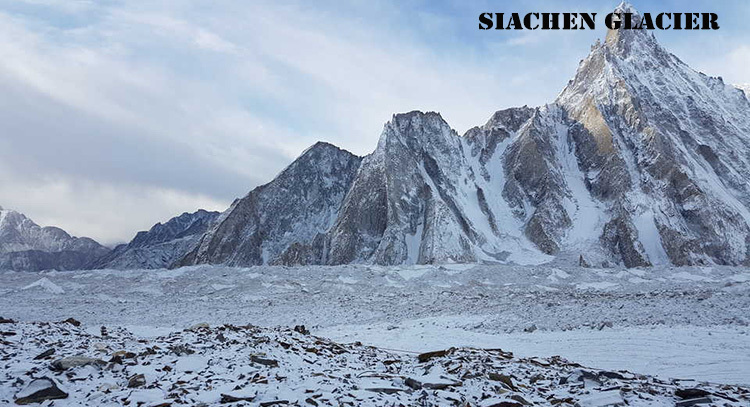 Located in the eastern part of the Himalayas, this region has been long disputed since the India-Pak Siachen war. It is considered to be the highest region where war has been fought sporadically between two countries. 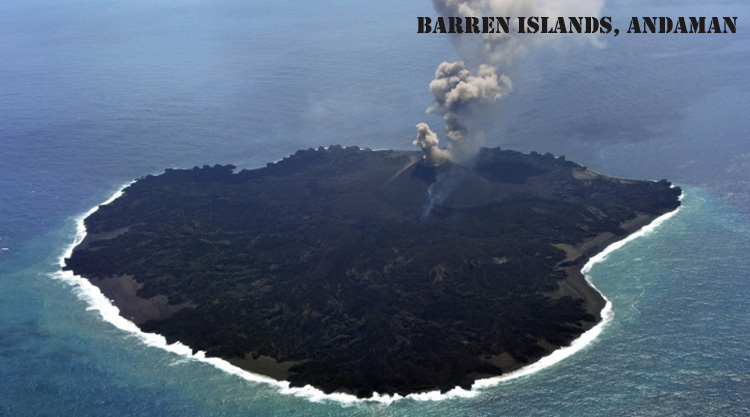 Named after the Barren Volcano, known to be one of the only active volcanoes in South Asia, this island has long remained a mystery for obvious factors. The most recent volcanic eruption was reported in 2017, while the one preceding it, in 1991, caused quite significant damage to the island’s flora and fauna. The island is believed to be over a million years old. 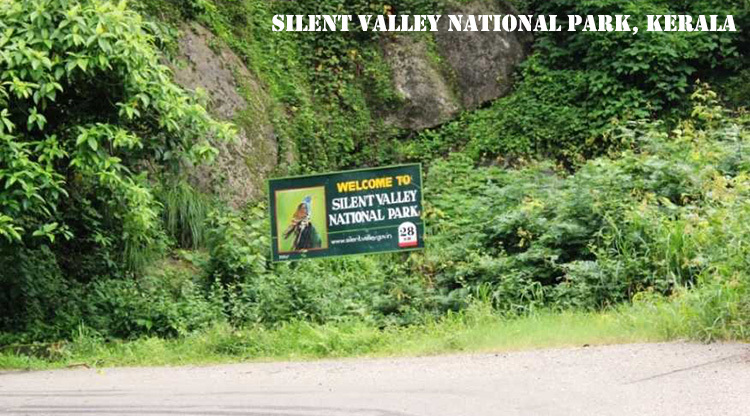 One of the best preserved tropical rainforests in the country, Silent Valley is home to rare and diverse species, and was recognized by the UNESCO in 2007. It has to be kept in mind that only jeeps or vehicles of the forest department are permitted to ply here. 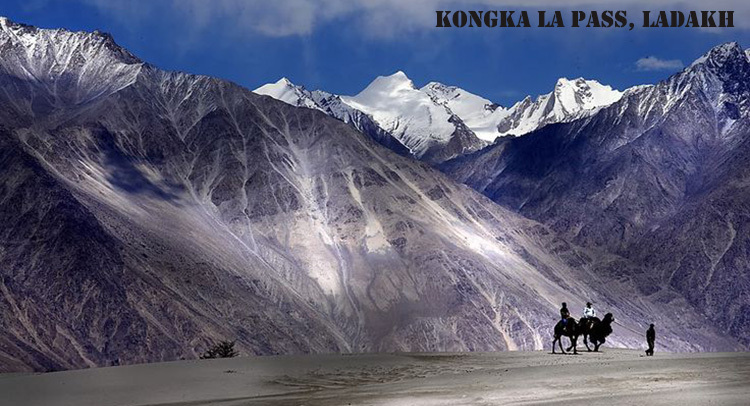 For the lot that find UFOs and extraterrestrial beings fascinating, the Kongka La Pass and its stories are sure to leave you dazed. 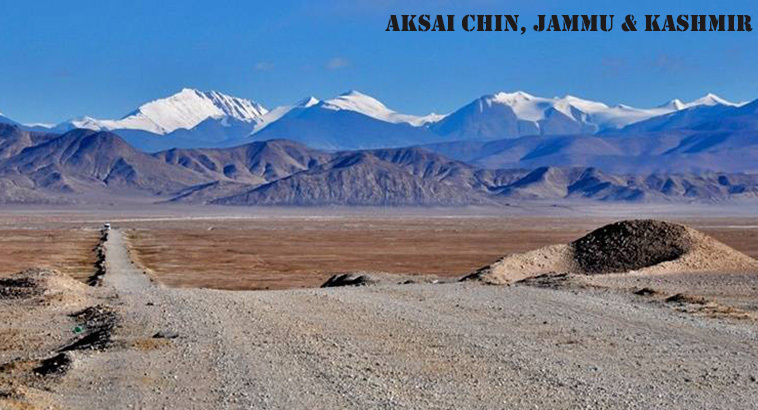 It is one of the least accessed regions in the world and is where India and China waged war back in 1962.